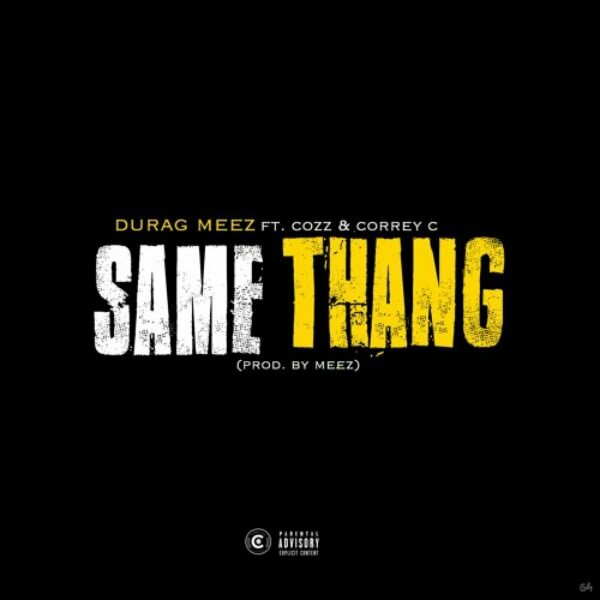 Cozz and Correy C Join Durag Meez for "Same Thang"
Dreamville rapper Cozz and Correy C have already worked together in the past, most notably on the Revenge of the Dreamers II track "Grow." Now, the pair are back together courtesy of producer Durag Meez, who recruited them for his new track "Same Thang." The song is a hard-hitting banger, finding both artists going in over Meez&apos; production. "Shout out to Durag Meez/He on the same thang as me/Told him he came in with me/He on the same thang as me" barks Correy C in the chorus, before both rappers launch into punchy verses. "It&apos;s funny since I got my money up/All of my jokes have been funnier/It&apos;s funny but when I was bummier/I wasn&apos;t hearing from none of ya," spits Cozz. Cozz most recently released his mixtape, titled Nothin&apos; Personal, back in January. He also appeared on label mate Bas&apos; album Too High to Riot last month, and made Complex&apos;s list of artists to watch in 2016. You can stream "Same Thang" below via SoundCloud.